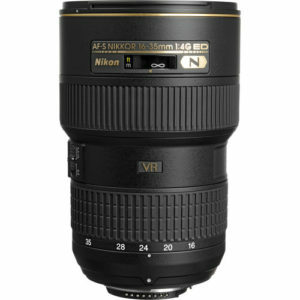 The AF-S NIKKOR 16-35mm f/4G ED VR is an ultra wide zoom lens Designed for Nikon full frame digital SLR cameras. The lens features a constant f/4 aperture and image stabilization. The lens also has a superior build quality and is weather proof. Since the lens is designed for full frame cameras it can also be used on Nikon APS-C bodies as well. When used on the smaller sensor bodies the lens will give the same field of view as a 24-52mm lens. I have not formally tested this lens yet, but plan to in the future. 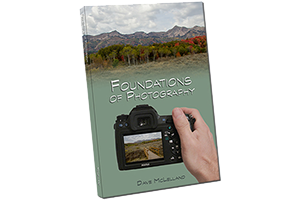 This lens gets very favorable reviews from photographers who have used it.